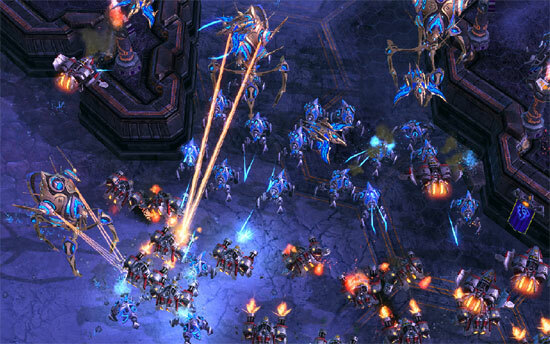 Starcraft 2 is free to play. 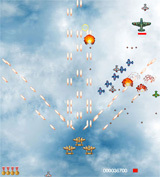 Wings of Liberty, the first chapter of the epic sci-fi saga, is now free. Players can unlock the ranked ladder for free simply by playing and winning games. 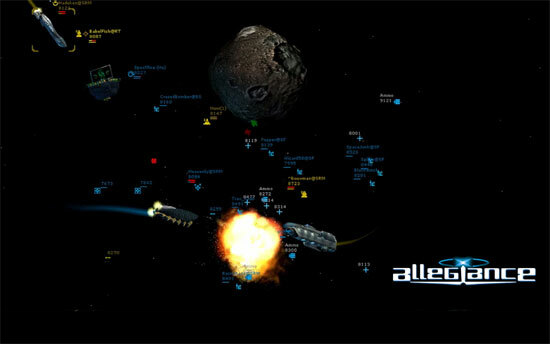 Allegiance is a multiplayer space combat sim about cooperating with your teammates to conquer the other team’s bases, flying agile scouts, powerful fighter craft, turreting fragile bombers and massive cruisers, or commanding your team to victory from an overhead map! 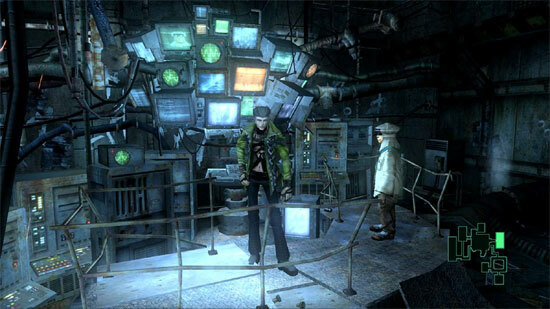 A new version of Phantom Dust is free (with microtransaction) to download on the windows store. 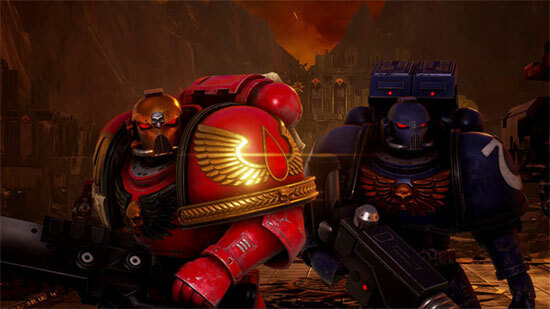 Warhammer 40,000 : Eternal Crusade Free Edition. Eldar, Orks, Chaos or Space Marines, in the fiercest Warhammer 40,000 battles in a massive online 3rd person melee shooter, with total, merciless carnage in a quest for universal peace, through any means. 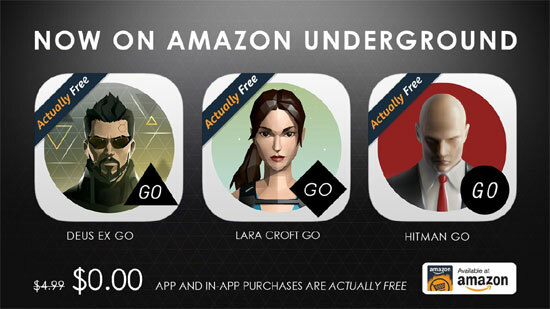 Amazon UnderGround offers Lara Croft GO, Hitman GO and Deus EX GO for free. And many more free mobile games! 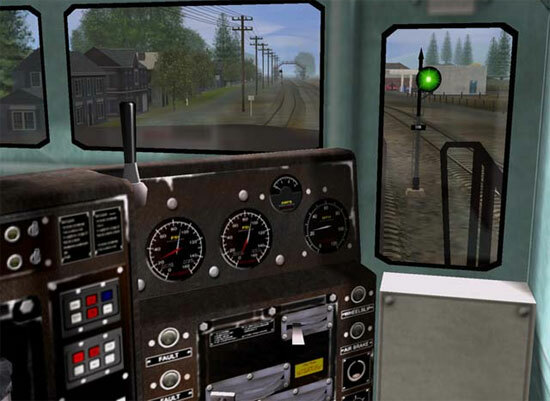 Trainz V1 (2001) for FREE! 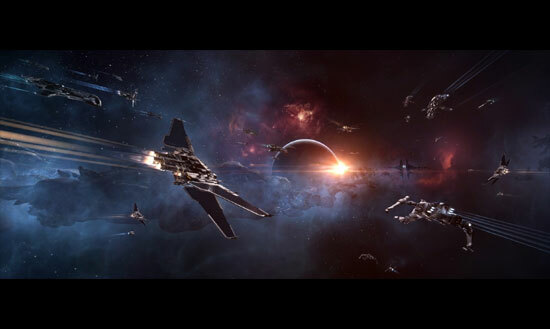 EVE Online goes free to play today. Explore. Build. Conquer. EVE Online immerses you in a sci-fi experience where your every action can have rippling effects across a massive online universe. Team with and compete against over 500,000 players in epic starship battles or wage economic warfare on the galactic player-controlled market. For windows and mac. 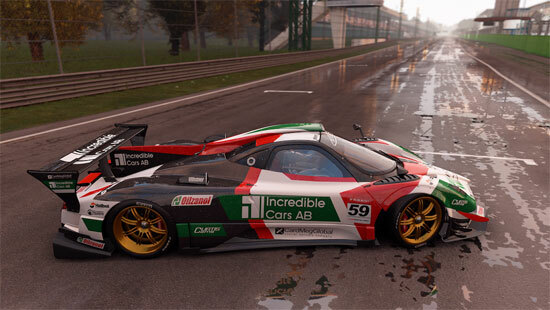 Project CARS – Pagani Edition is a special free edition of Project CARS, featuring a select group of Pagani vehicles and three locations to drive them at. 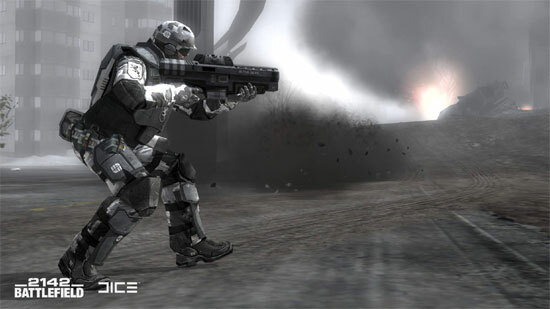 Revive offers post-Gamespy Battlefield 2 a place to register accounts, create platoons and stay connected to continue playing Battlefield 2. 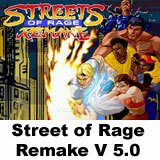 Free to download and play. 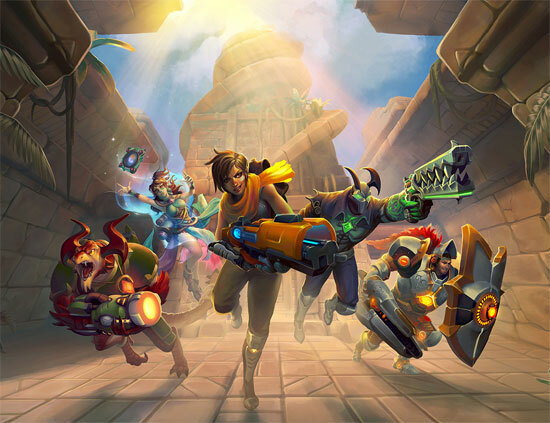 Paladins is a team-based shooter with strategy elements and character customization through it’s unique use of collectible cards. These cards amplify and augment a character’s core set of abilities in many interesting ways. Paladins is free-to-play for PC and Mac.